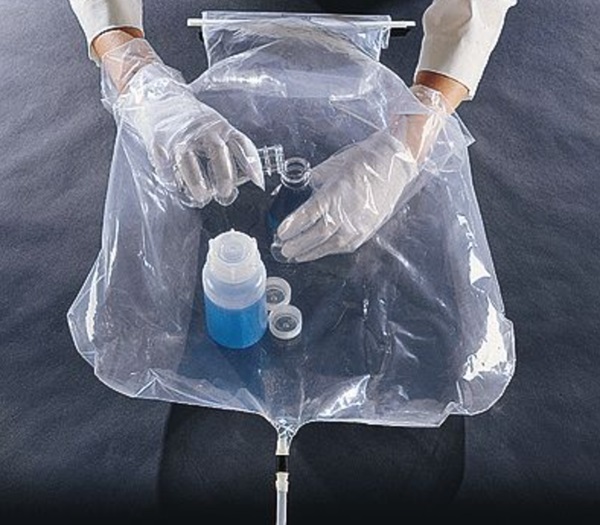 This 37" x 27" w/ 18" Equipment Sleeve with Handy Lok . Hand openings are not turned in. 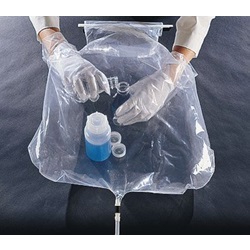 You will receive 6 Glove Bags, Gas Port, and 1-Pair of Cotton Glove.